Most of Magento e-commerce extensions are paid but if you have an e-commerce website based on Magento CMS with some missing features then these free Magento extensions might be helpful for you. 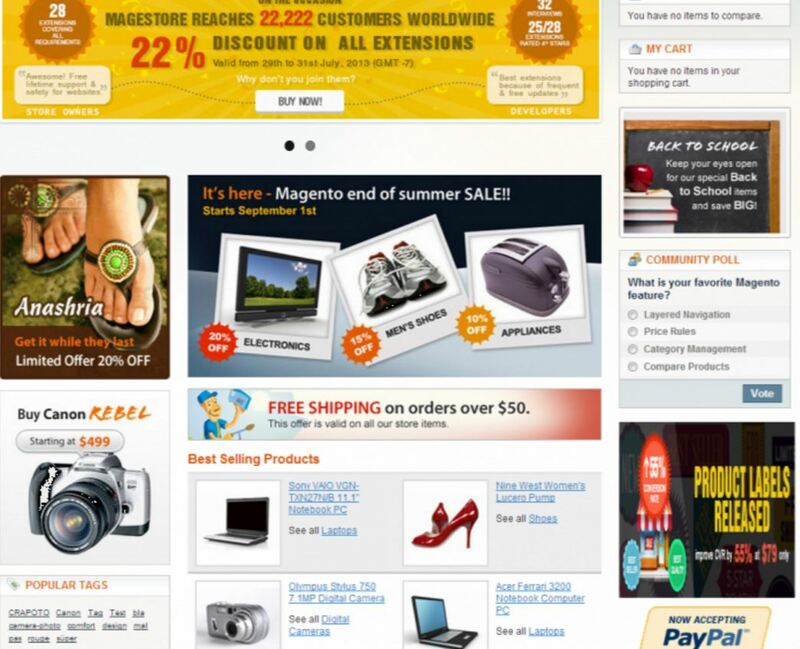 I have identified some best Magento extensions in their category but only free one. So, if you have a Magento based e-commerce website or you are in Magento website development these extension helps you to enhance Magento website functionality. Magento comes with search technique in which it will search for the item that contains ANY of the search keywords. For example, if a user searching for “Narrow Jean”, it will search all the items that contain word “narrow” and everything that contains a word “Jeans”. 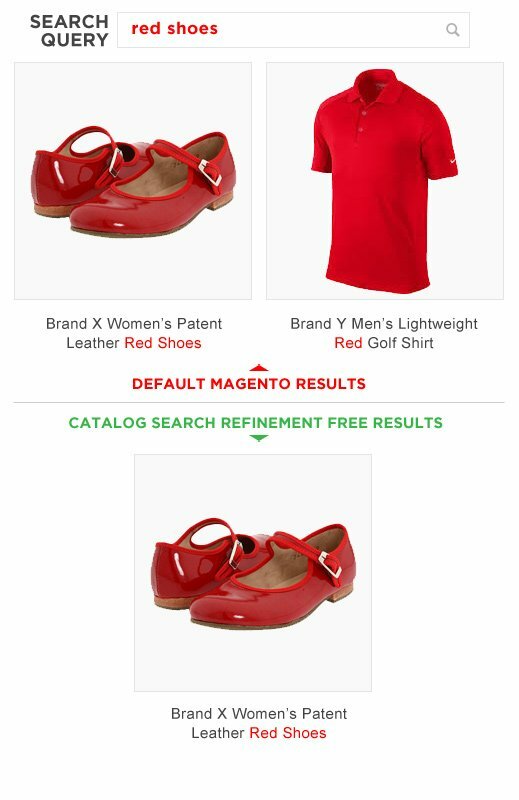 But after implementing this Magento search extension, it will improve your search technique and let you search only those items that contain whole search term means a product that has a complete word like “Narrow Jeans”. This extension will enhance your user experience and make you Magento store more user-friendly. Free Theme Switcher extension will define a different theme for each device. 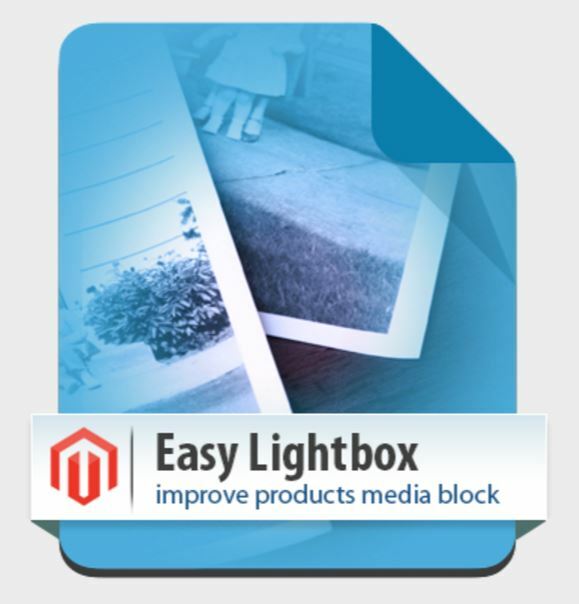 It automatically switches the layout of your Magento store according to the user device. It support 34 types of browser and 17 platforms, CMS homepage for each template and allow you to manage theme in the backend. If you have e-commerce website then you definitely have contact and product review forms. The Internet is full of bots and spammers those submit tons of spam comments on your website. 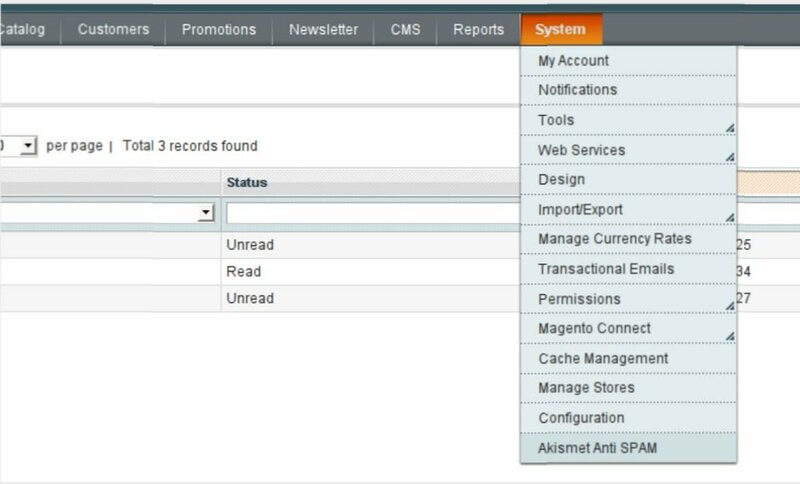 So, in Magento, the best solution I have seen ever is using a Plugin or extension called Akismet. Akismet is an anti-spam solution. You can also use CAPTCHAs in your form but it really a bad user experience. I am also a customer and buying many things online. The most annoying thing is that whenever you have to buy something online first you need to create a new Account page. Registering an account on your Ecommerce website is not easier for every user but every user has a Facebook account. So, why not use the facebook account to register a user on your website. It will increase customer registration or buyer and also high conversion rate. The Magento Facebook Login extension by Magestore is provided the functionality to your Magento eCommerce website through which a customer can register to your website in just 3 clicks. The features of this plugin are signing up using a Facebook account, redirect to the previous page after logging in via Facebook, next time user auto login, user-friendly UI and much more. Magento featured product extension allows to display some featured or endorsed products by a slide or grid layout on your eCommerce website homepage or on subpages to attract the customer attention towards that particular product. It also helps you to increase your sale. It comes with a slider, user-friendly interface, compatibility with Magento Community Edition 1.4 – 1.5 – 1.6 – 1.7 – 1.8 – 1.9 and the good thing is that it is completely a free and open source Magento extension. 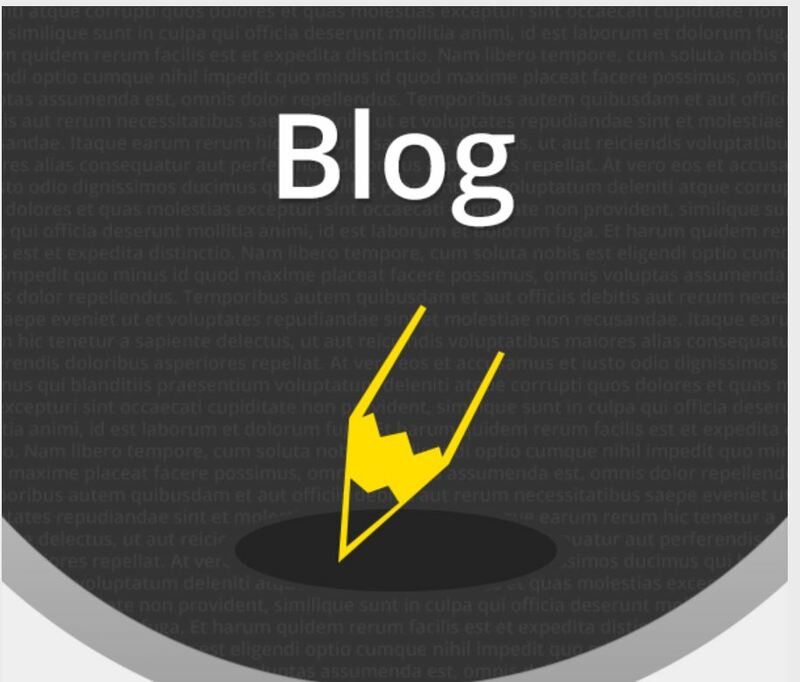 If you are a WordPress user and shifted to Magento to build your e-commerce website then you surely miss blogging which doesn’t come with Magento. If your store has the blogging feature where you can add reviews or do blogging about different products. It will also increase your traffic. 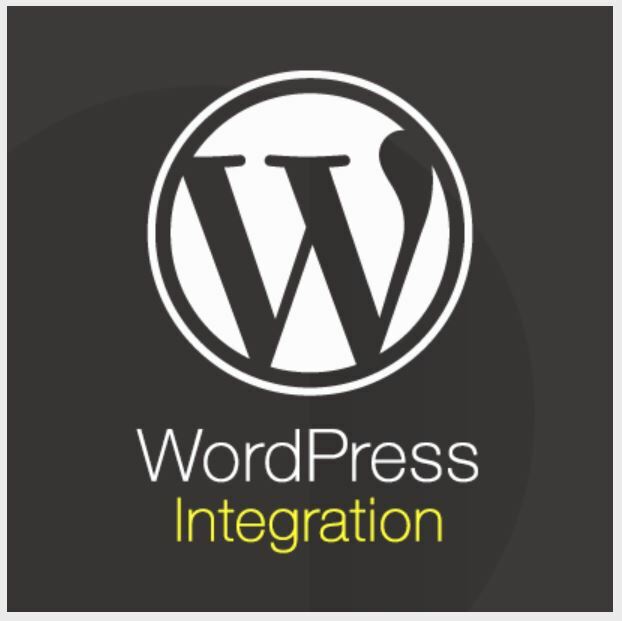 So, you can easily add the blogging feature to your store by using Magento Blog Plugin or Magento WordPress Integration extension, both are free. 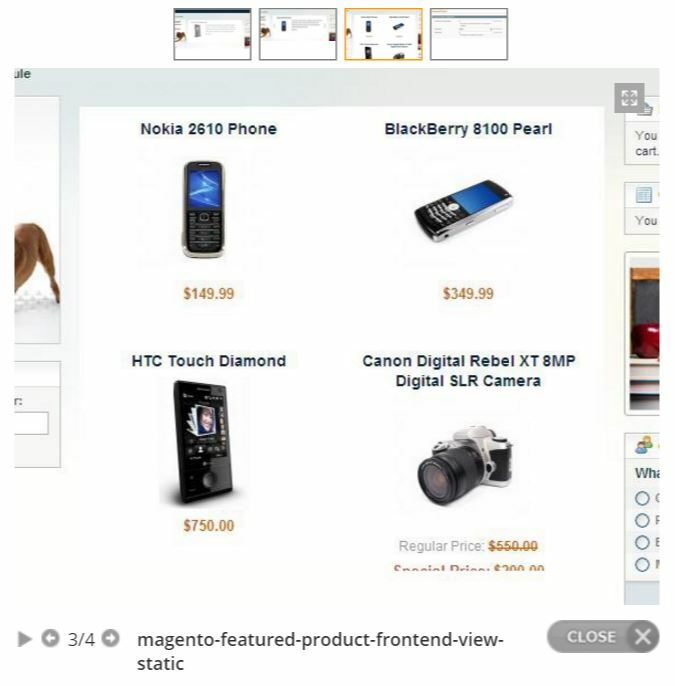 If you want to improve default Magento Zoom feature for products is not so good. 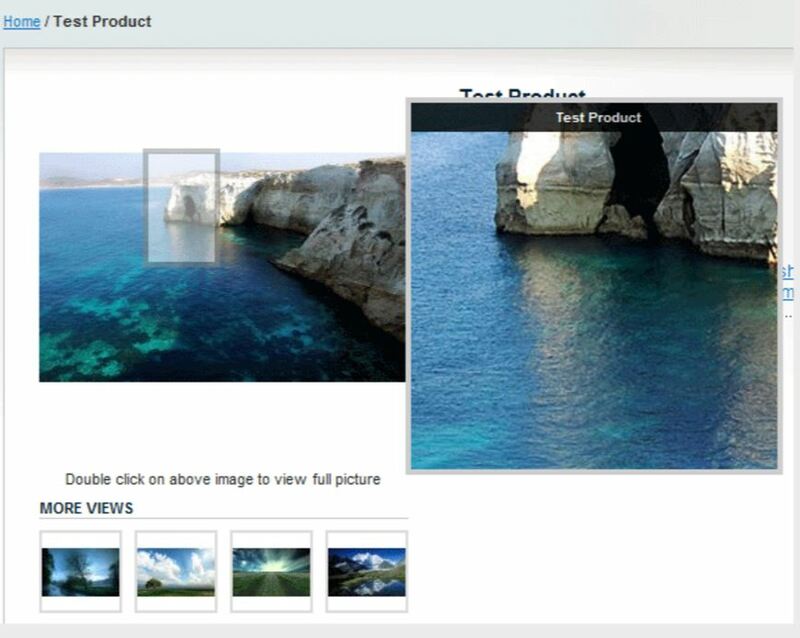 You can change to show the product zoom to your customers in a better way by using these two plugins- Easy Lightbox and Mouse over zoom. Mouseover Zoom: It is a cloudZoom mouseover widget. This extension simply adds a row of thumbnail images for each category. This Magento extension allows you to create eye-catching beautiful banners sliders in your store. This extension also calculates and generate a report of banners click/impressions done by a user. By using this report, you can find in which type products your customers shows an interest. It features- 36 position on the website to show sliders, create banners with different effect and show time, custom codes, reports on click and much more. With the help of this plugin, you can select multiple options from each attribute group when filtering search or navigation results. 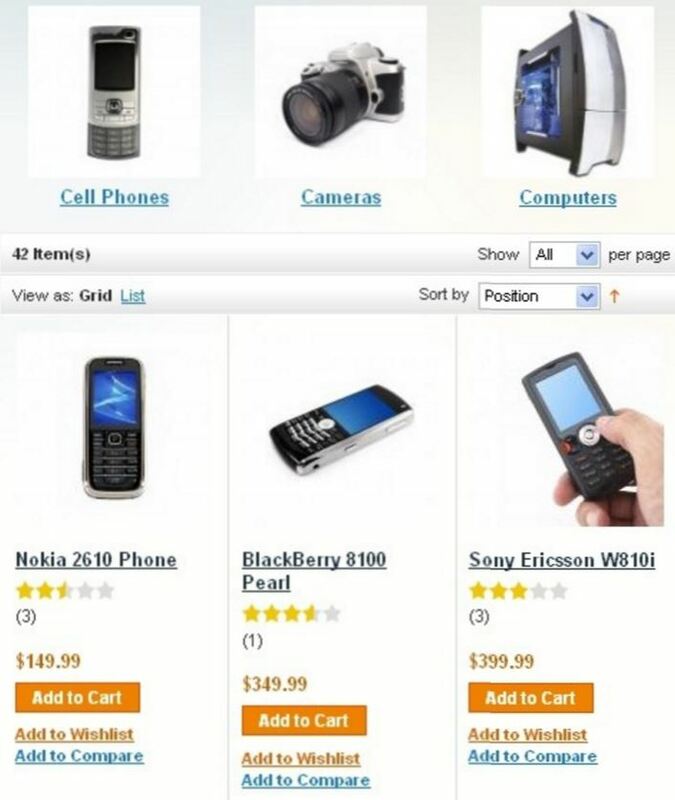 The plugin will help you to show related items in each product category automatically you do not need to do it manually. 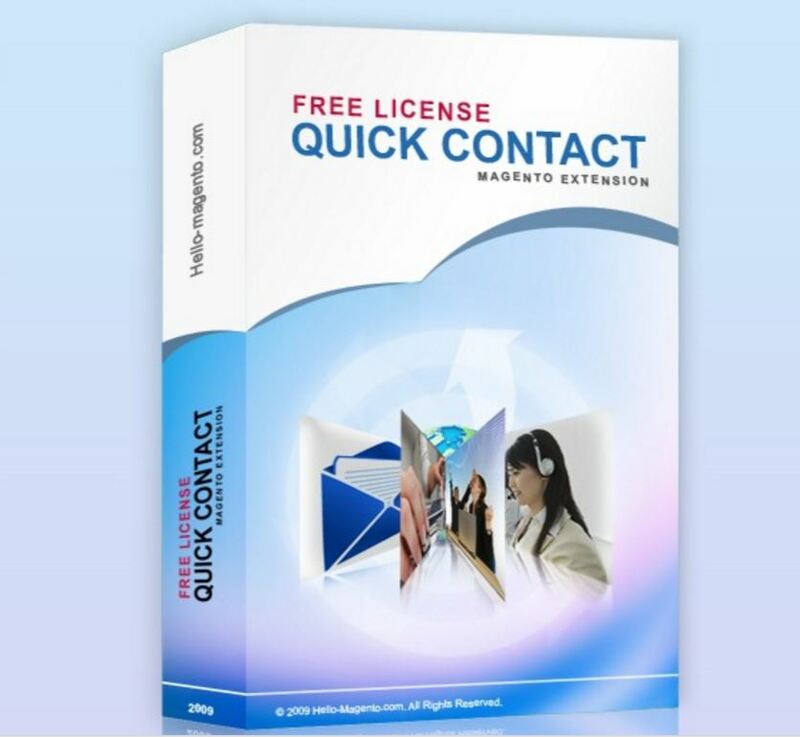 This extension provides an AJAX controlled interactive Jquery Contact us form. Your customer can queries, send requests for quotes, channel their service suggestions, provide product feedback and much more. 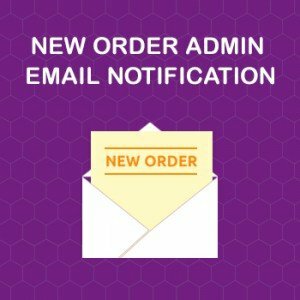 The main features of this plugin are Lightweight and AJAX controlled Jquery form, customizable message subject, and body, auto-reply option, multistore option and support all versions of Magento. Enhance your eCommerce website speed by using full page cache extension. There is no need for varnish or external software this extension claim to provide an internal full page cache for Magento.